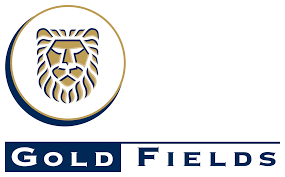 Gold Fields Limited is an unhedged, globally diversified producer of gold with eight operating mines in Australia, Ghana, Peru and South Africa with attributable annual gold production of approximately 2.0 million ounces. It has attributable Mineral Reserves of around 46 million ounces and Mineral Resources of around 102 million ounces. Attributable copper Mineral Reserves total 532 million pounds and Mineral Resources 5,912 million pounds. Gold Fields has a primary listing on the JSE Limited, with secondary listings on the New York Stock Exchange (NYSE) and the Swiss Exchange (SWX).